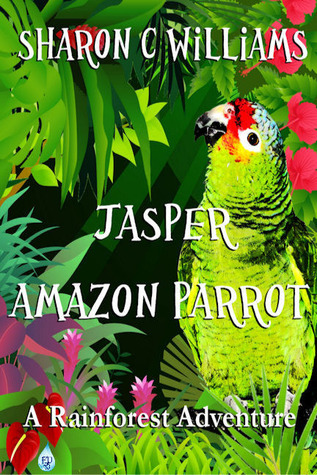 I learned from my publisher that Jasper: Rainforest Friends and Family, which is volume two of my Jasper series, is being released in early October. WOOHOO!!! So for a small time there is a promotional gig going on. There will be a discount price on not only the new book but also the first volume so anyone can catch up before October and be ready for the second one. I’m very excited and can’t wait to be able to hold and see the new book in my grubby little hands. 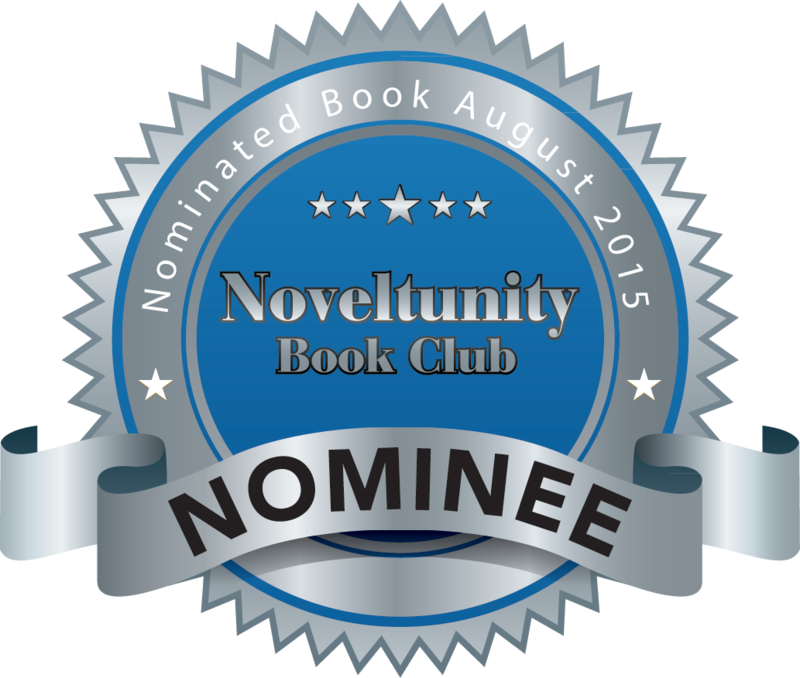 Also volume one was just recently nominated for a book club award. A great time to see what is between the pages of it. Volume three has been written and it is gong through my writer’s groups for critiquing. Which everyone knows is rough as heck to put one out there like that to the public. But I get to do another round of promotions, signings and hanging out with fans for this soon to be released book. Writing can be as wonderful as you dream it to be. One just has to put in the time. Reblogged this on Tracy James Jones.